Do you want to know more about the local people, culture and life? Do you need to focus on your studies or work? If so, Homestay is the best way to do it. 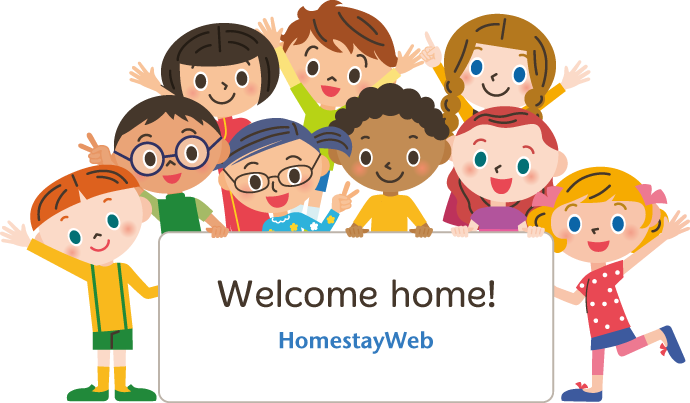 The HomestayWeb has many host families registered worldwide and waiting for you. You can search for homestay families and send emails to your potential host family. Make the homestay booking! Also you can post your request on the Guest's Requests for free. Registered host families or some other homestay agencies can contact you. You just wait for the emails from them! Homestay host families are looking for guests. Potential guests are looking for host families. If you are looking for an interviewd or screened host family, please ask our partner Homestay Agencies. These agencies will introduce you the interviewed host families and other services. 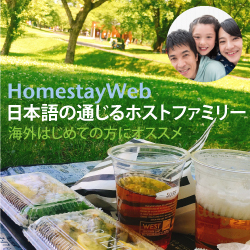 Are you interested in becoming a Homestay host? Do you enjoy meeting new people and do you think you would like to open your home up to others? If you do, go to Become a host. You can register as a Host Family and your ad will be on our hosts' listing.